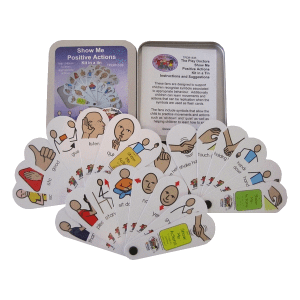 This product is great for child minders & early-years settings to use to help meet the new Autism Standards. 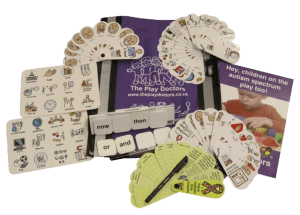 The kit is a great visual resource for Early Years settings, to help aid communication and language. There are over 120 visual symbols supporting children’s understanding of everyday instructions and activities. Can also be used to support understanding of emotions and facial expressions. 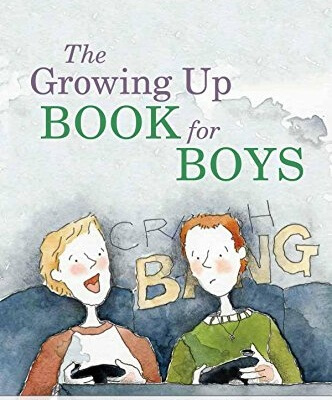 It can also be a great resource for supporting children whose first language is not English.